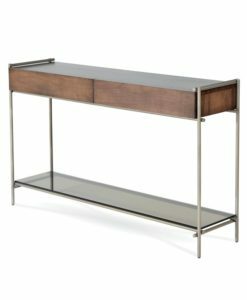 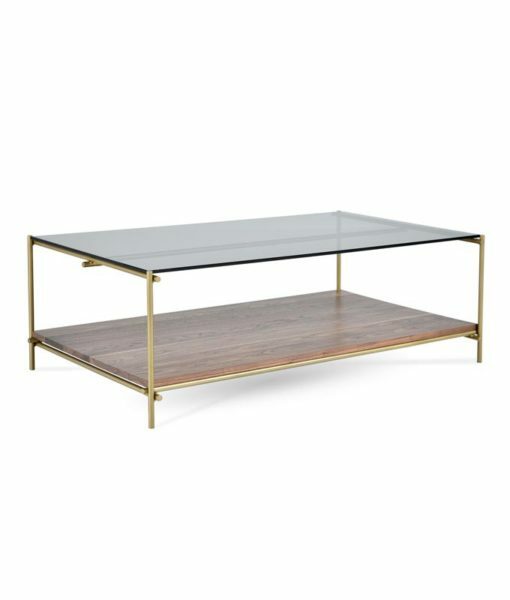 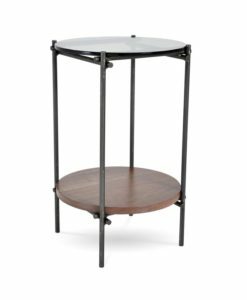 The Collins collection includes a cocktail table, end table, console, storage console, drink table, and etagere. 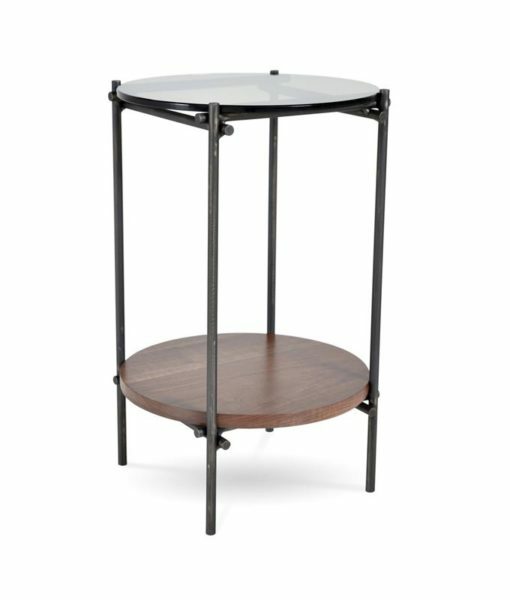 The tables are available with glass tops (either clear or bronze) with a choice of a glass or wood shelf. Wood species available are Maple, Oak and Walnut.